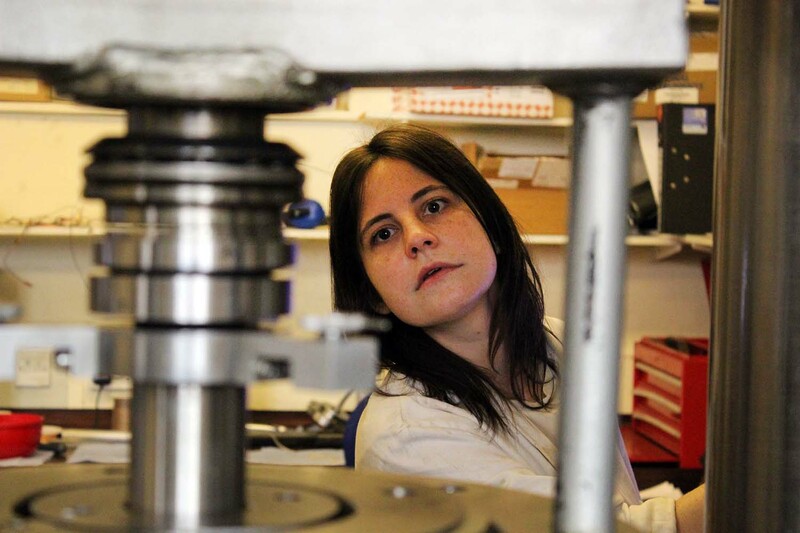 Setting up lab equipment for rock fracture testing (London, U.K., 2014). 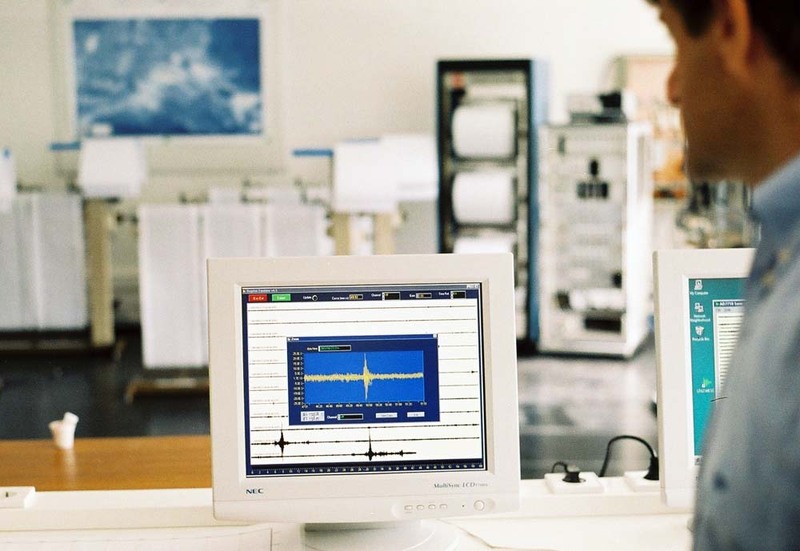 Monitoring earthquakes (SÃ£o Miguel, Azores, Portugal, 2003). 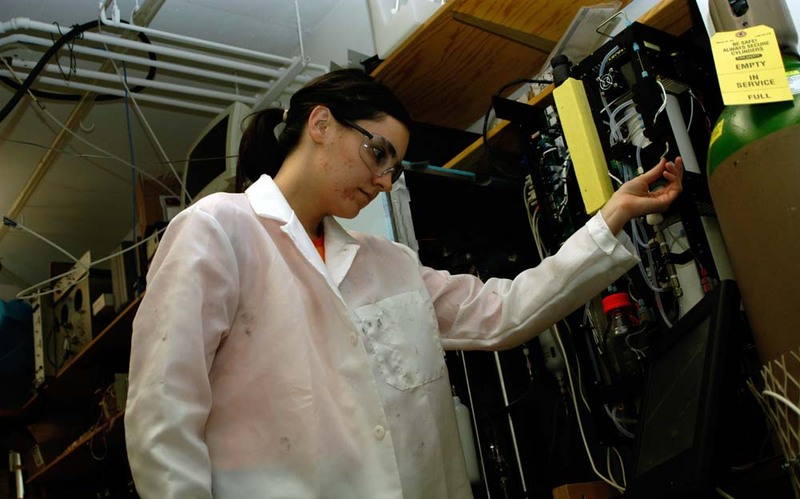 Preparing lab equipment (Boulder, Colorado, 2007). 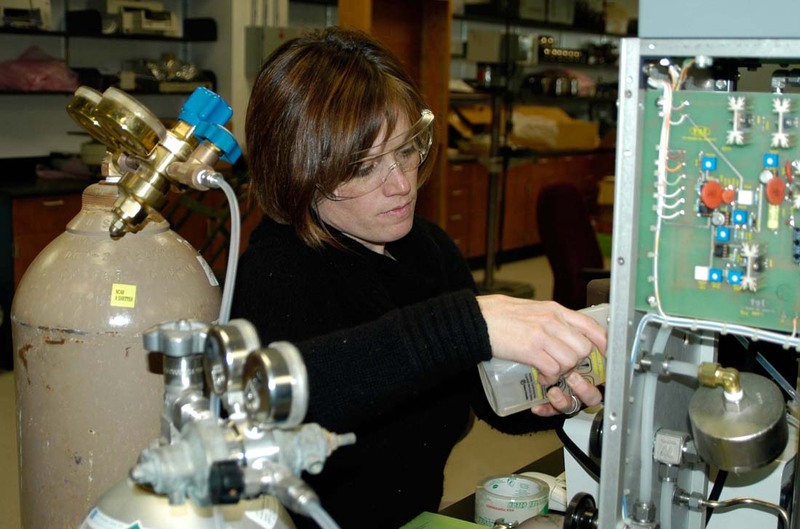 Adjusting the flow rate (Boulder, Colorado, 2005). 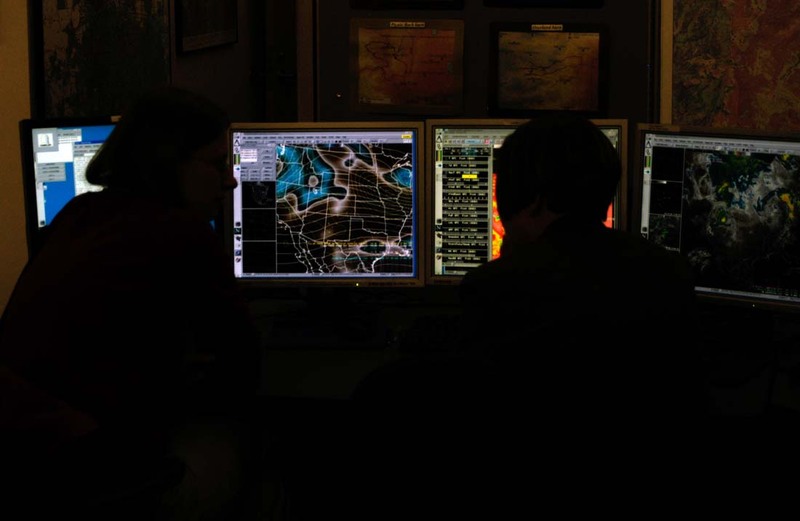 Monitoring real-time weather data (Boulder, Colorado, 2006). 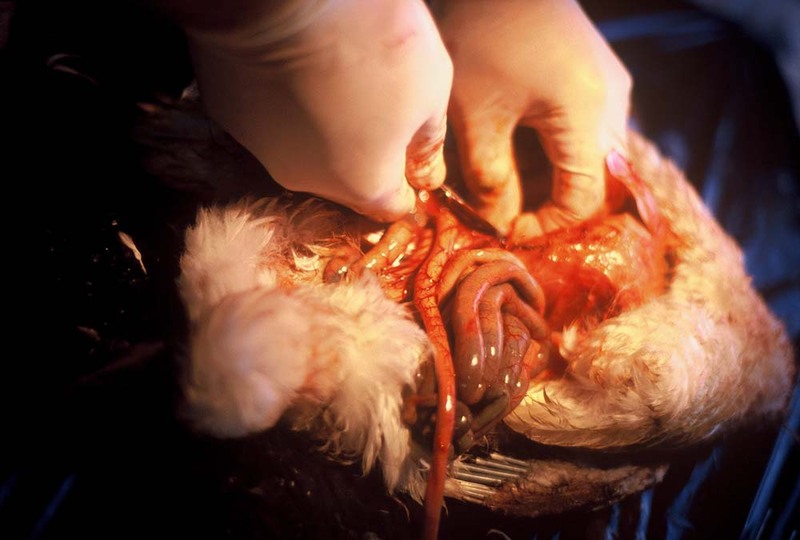 Dissecting a snow goose (northern Manitoba, Canada, 1995). 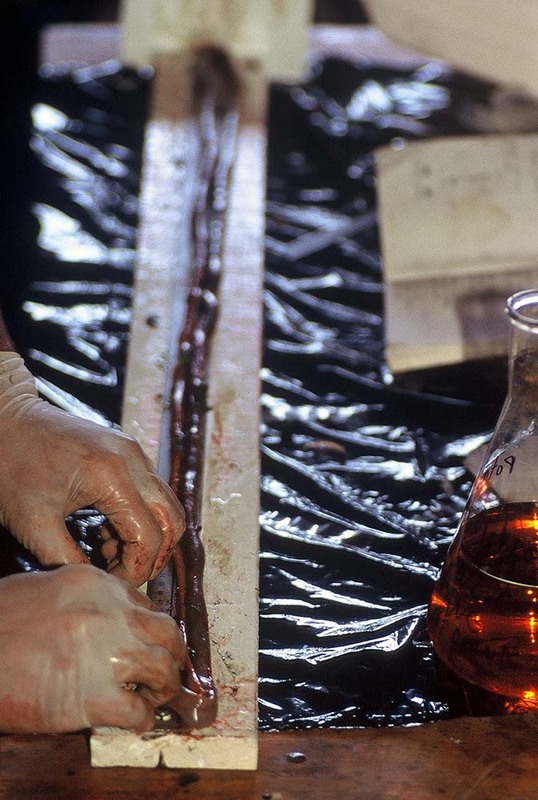 Measuring goose intestines after dissection (northern Manitoba, Canada, 1995). 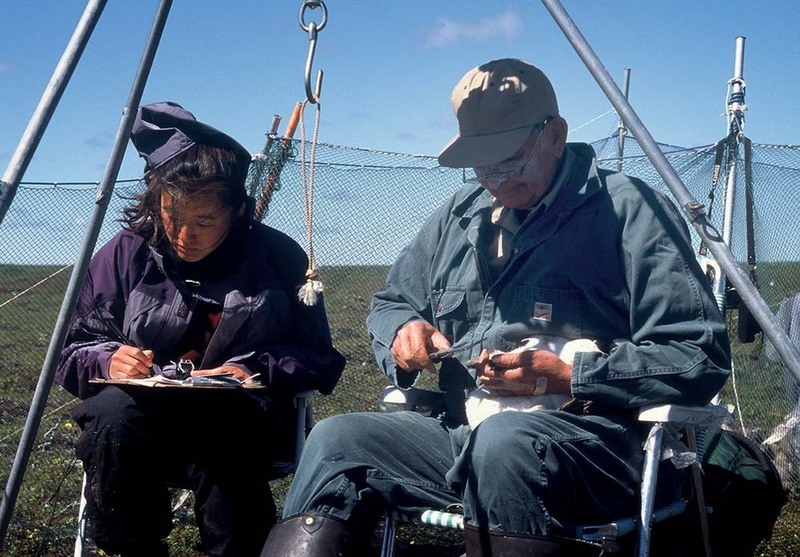 Measuring physical data of live snow geese on the subarctic tundra (northern Manitoba, Canada, 1995). 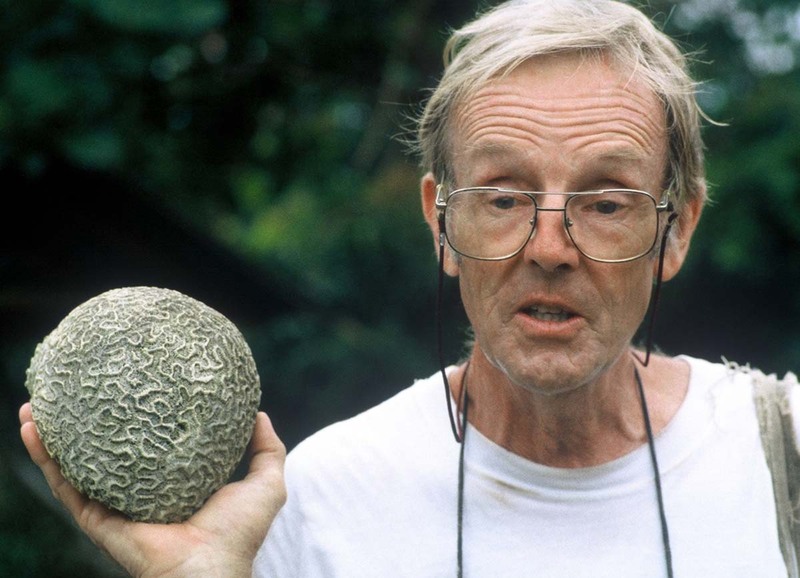 Brain & brain: A scientist describing a piece of brain coral (Barbados, 1999). 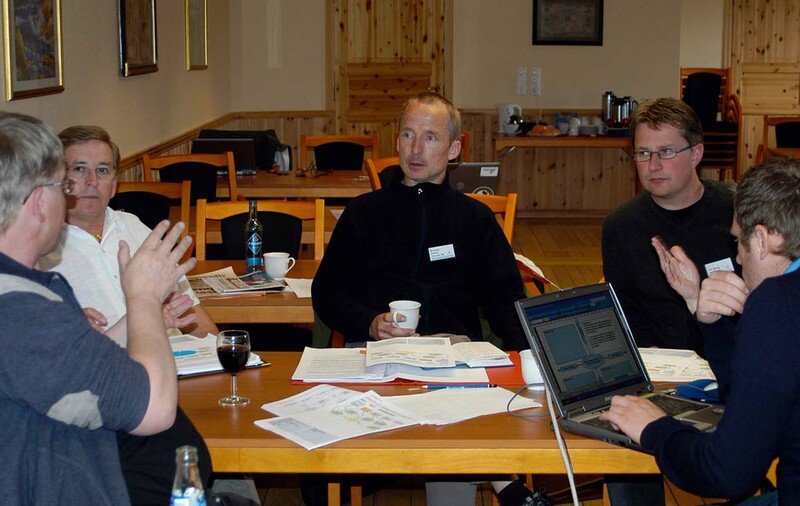 Problem-driven action research: A participatory process for understanding possible and preferred futures in their community (SmÃ¸la, Norway, 2008). 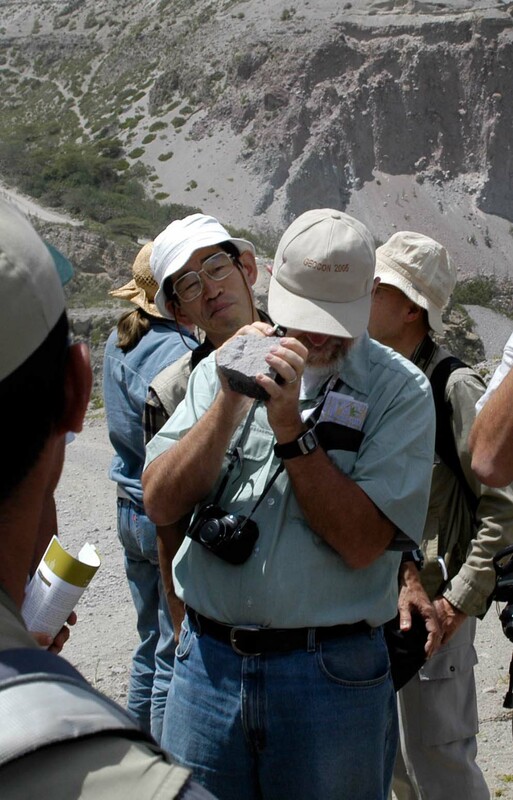 Identifying a geological specimen (near Quito, Ecuador, 2006). 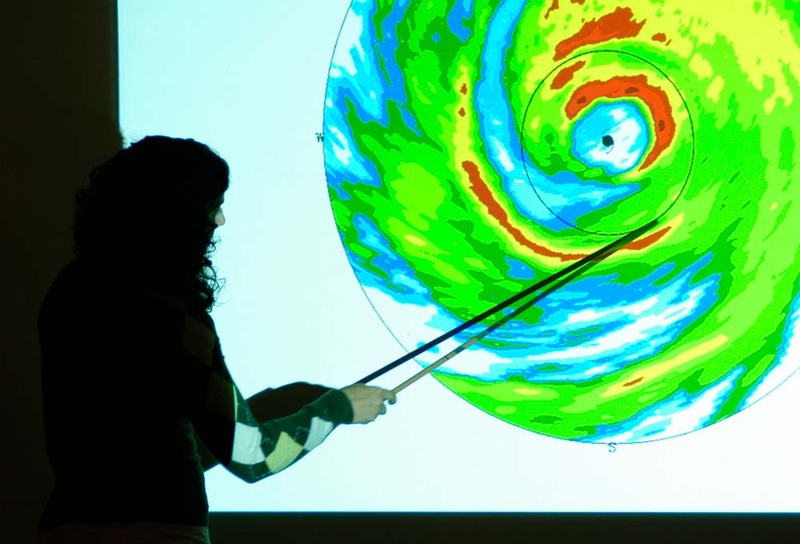 A seminar on measuring hurricane wind speed (Boulder, Colorado, 2005).